in exciting locations. Imagine eating first-class cuisine whilst floating on an exciting river, watching the gorgeous landscape pass by. Envision your ship docking in the heart of a beautiful, historic city; its treasures of art, music, food, culture, and history await your leisurely exploration. Your ship will be your floating hotel. Small enough to moor at a town or city port, but large enough to provide you every amenity. 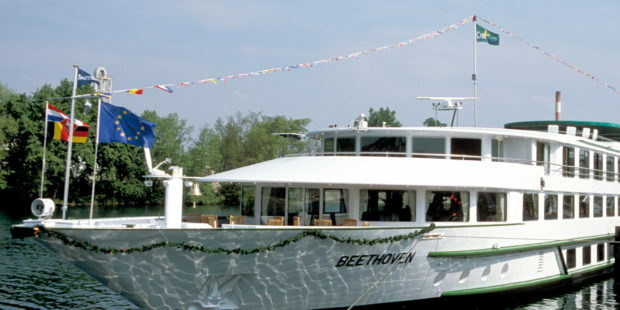 The pace of river cruising is relaxed and tranquil; the scenery is fabulous and changes from moment to moment. 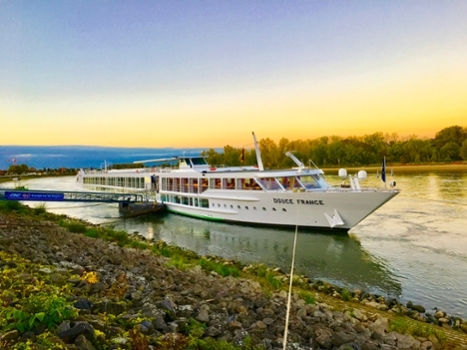 Sail with CroisiEurope, and discover why river cruising is the most comfortable way to travel. 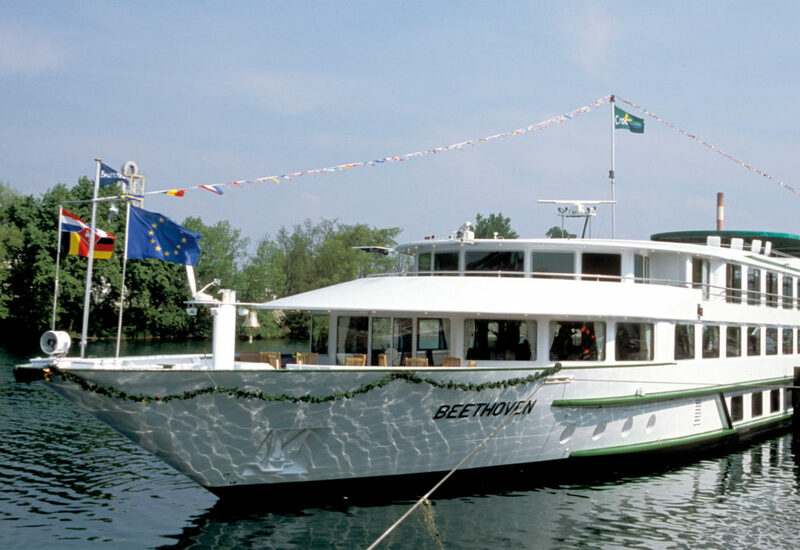 Please note that the MS Beethovan has elevators to all decks except the sun deck. The Douce France does not have elevators onboard.